100 years ago today, 10,000 courageous souls marched in New York City to speak out silently for Civil Rights. 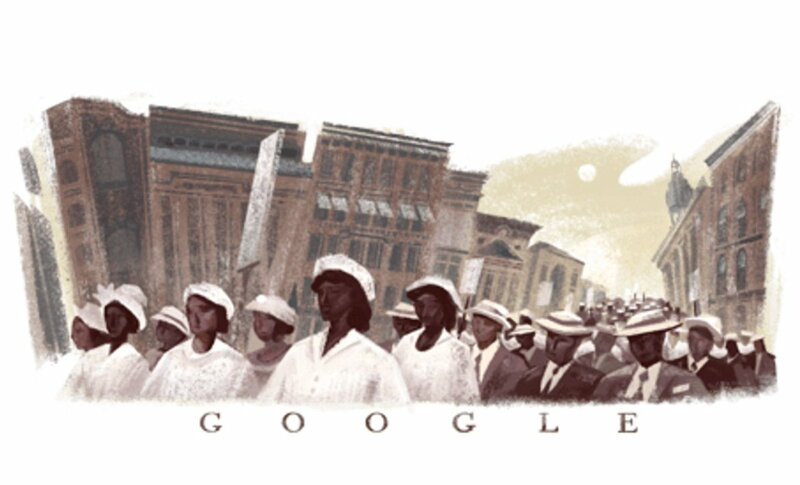 We here at the Daily Outsider salute Google for helping us all celebrate the Silent March of 1917 that saw an estimated 10,000 people march silently in New York agitating for Civil Rights. The struggle for greater Civil Rights shall always endure.